Gong is the Creative Director at Ogilvy & Mather Taiwan, he is also a columnist, writer, film director, lecturer and of course, a runner. This is a diary about his 21 days running tour around Taiwan, traveling from one location to another and making an average of 10km everyday for that period. 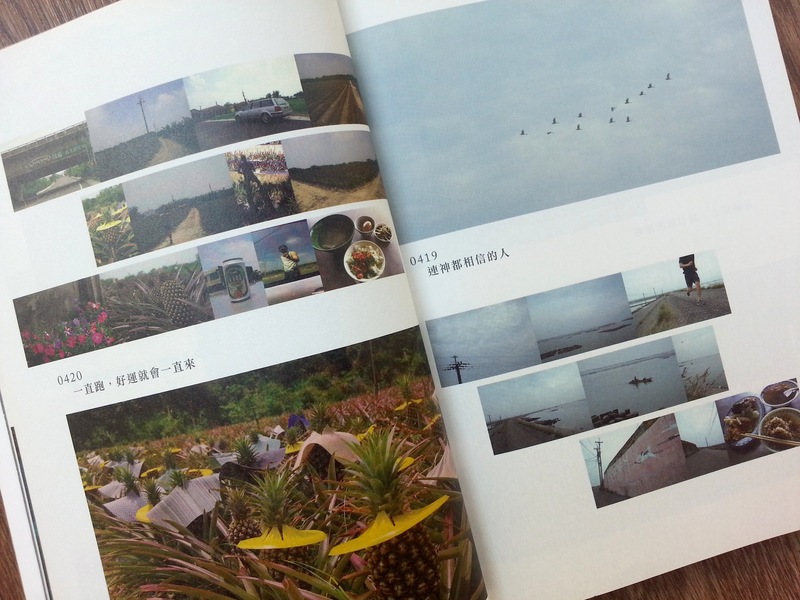 It is obviously not a how-to-run book, but true to his creative gene, he described the beauty of Taiwan through every page, and the thoughts he went through during the time. 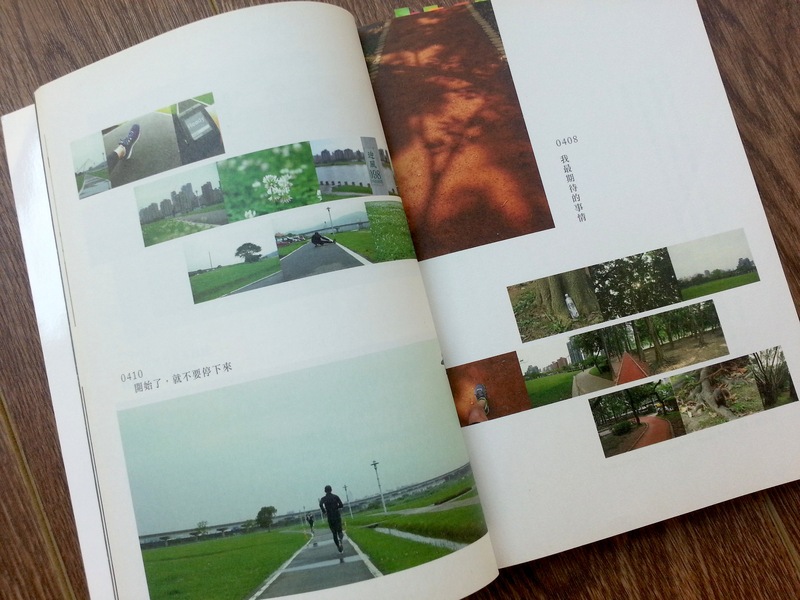 At the end of the book, there are pages of sceneries he captured during his run. Really beautiful and inspiring. It seriously make me thinking of putting running at certain locations on my next Taiwan trip. 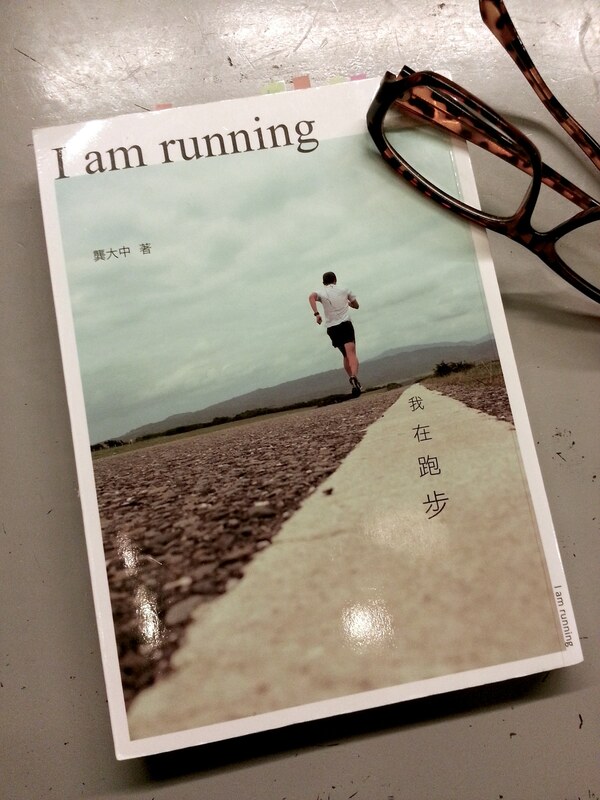 Reading this diary-style book makes me feel stronger about my feeling towards running, that I should not feel small with the distance I’m covering every time I go out to run. I have never been able to call myself a runner, as I’m truly unsure about if I’m fit to be categorised as one: I’m slow, I’ve never done a full marathon, nor am I belong to any running club. I just like to run. Slowly. But I run consistently, putting in effort whenever I can, and I love having conversation with my body during run. Reading Gong’s article somehow cleared my doubt. 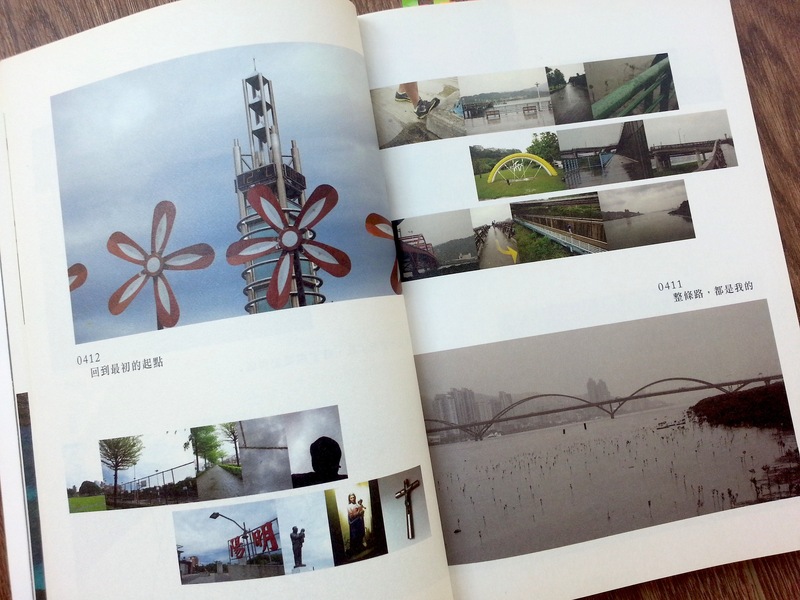 Another unbelievable part in the diary was his Tainan trip, where he mentioned he bumped into Haruki Murakami during his run, and they had a good time together! I was like: seriously? But the more I read about it, the more I believe it is a movie script he was playing in his mind while running through the beautiful greenery. I think it is almost impossible (never say never) to remember every detail in a conversation during a run. Yes? If you are not a runner, this is not a mandatory read. Even if you are a runner, it is still not a mandatory read. The only mandatory rule is keep running. There is a chance you may not like it, but for me, it is a nice little reminder of how wonderful running is (to me), the changes that go through my body and soul before, during and after run. Most importantly, how much I love it, and glad that I am still running. I may not be fast, but I enjoy it. Fashion Story: Maison Martin Margiela, FW14. PFW.